Make a difference in someone’s life through a fulfilling job as a Certified Nursing Assistant. Excel Staffing is now hiring Certified Nursing Assistants offering rewarding job opportunities. Enjoy a challenging career assisting doctors, nurses and other health care professionals dedicated to making the world a better place. 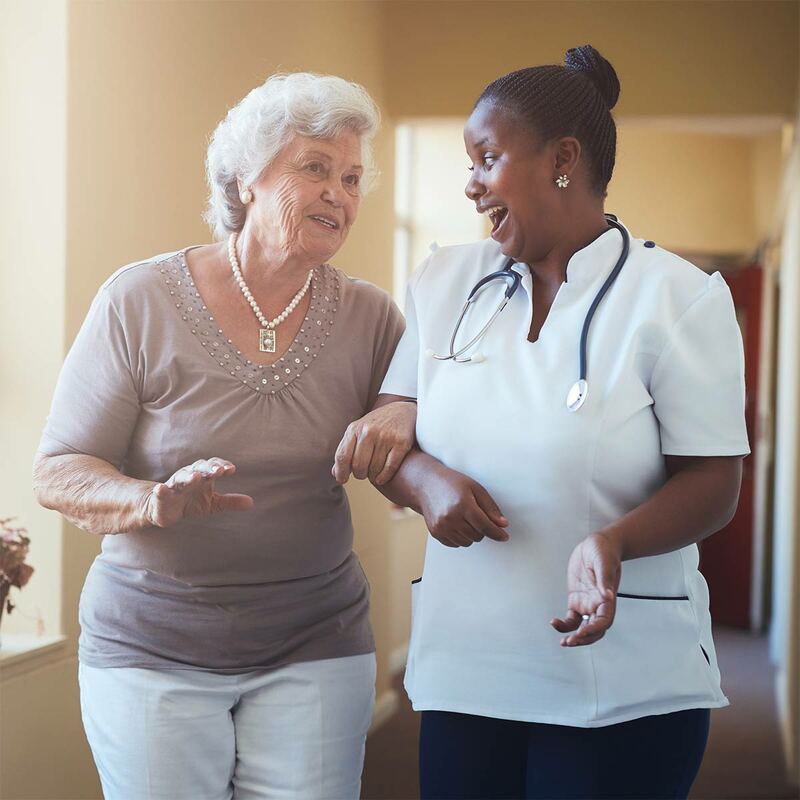 As a CNA, you can help maintain healthy patients by providing basic necessities to those in need of compassionate health care. These important and appreciated medical services are a vital part of the recovery process. 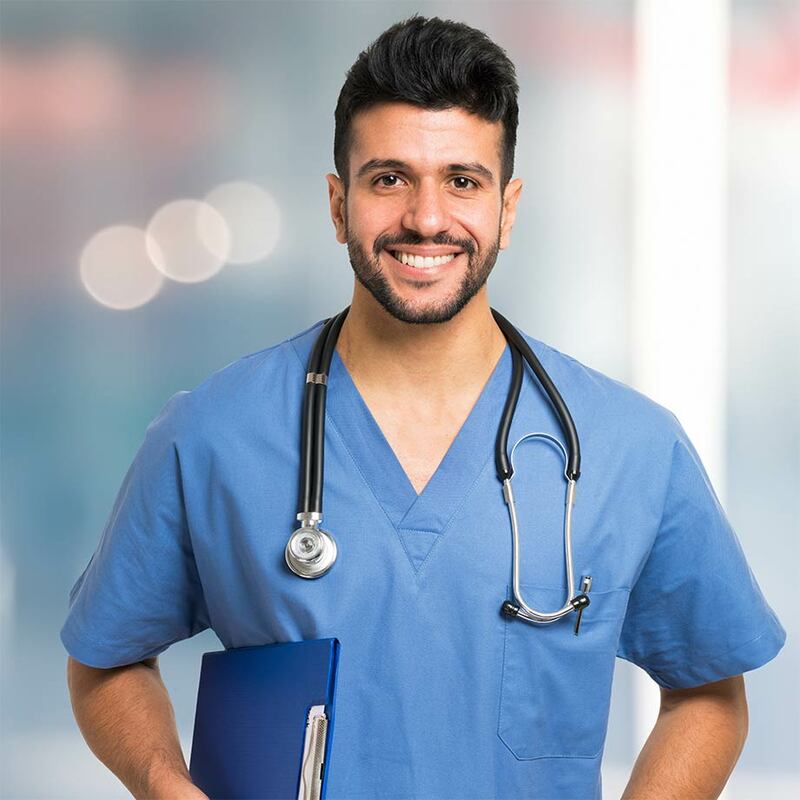 You can help nurses and attending physicians with some medical procedures allowing you to grow professionally. Enjoy better pay and benefits. 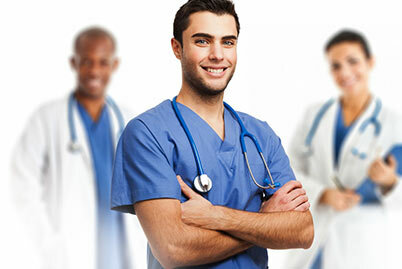 Excel Staffing is now hiring Licensed Practical Nurses offering gratifying job opportunities. 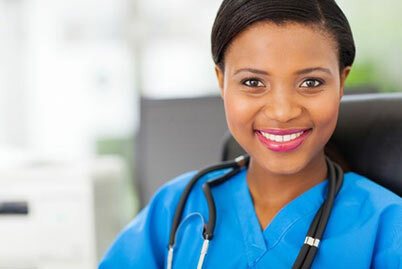 Excel Staffing is now hiring Licensed Practical Nurses offering rewarding job opportunities. You can provide routine and valuable medical services assisting doctors as they help patients in need of quality, compassionate care. LPNs communicate the needs of their patients to registered nurses, attending physicians and family members. Meet interesting new people every day while earning better pay and benefits. Medicals Offices and Assisted Living facilities need you! 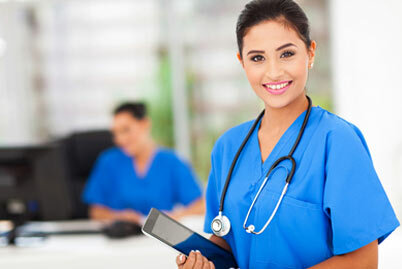 Excel Staffing is now hiring Registered Nurses offering gratifying job opportunities. As a Registered Nurse, you can make a difference in someone’s life! Direct and lead a team of LPNs and CNAs dedicated to helping others recover from medical procedures. Work directly with attending physicians ensuring that health care directives are carried out properly. As a Registered Nurse, you are also the trusted confidant of the patient and their families. Enjoy better pay and benefits. We serve North Carolina, Texas, Mississippi and more! Why do so many people choose Excel Staffing Service? We offer the best benefits in the medical field. A strict focus on nursing homes and geriatric care. Rapid response combined with an excellent reputation. Your new health care job begins today! Click here. © 2017 Excel Staffing Service. All Rights Reserved.